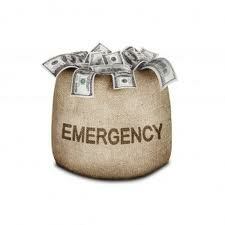 Get Your Emergency Loan Immediately! Emergencies strike without warning and catches the best of us by surprise. We can be totally unprepared, especially if we need to mobilize cash within a tight deadline. Tucson Title Loans understands and shares your anguish! This is why we have worked out one of the best solutions for mitigating emergency cash crises! Our car title loans are your best solution! Over the years we have become a force to reckon with in the loan industry, attributing our success to our credo: “The client is king. His wish is our command!” Our loan is designed to focus purely on delivering cash to our clients in the fastest way possible! You may be thinking, “Well, about the high interest rates?” Tucson Title Loans boasts in having better interest rates than our competitors! That’s our guarantee! Will we impose high interest rates? Not on your lifetime! Our interest rates range between 15% to 20% APR, which is far under the industry average. We don’t prey on the weak by charging you ridiculous rates such as shady pawn merchants. Instead, our payouts are smaller and easily liquidated in shorter periods. 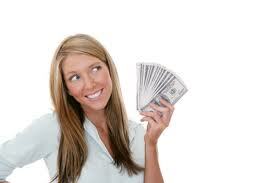 You can pay off your loan comfortably in installments and we offer various flexible plans to meet you where you’re at. Give us a call at 855-303-CASH (2274)! Or apply online and we’ll immediately inform your of your eligibility! Speak to one of our loans officers! You can get an estimate for your loan right away! 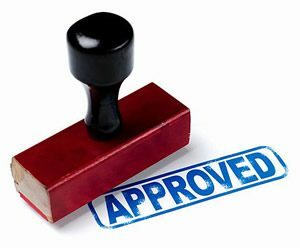 Tucson Title Loans has a “no fuss no formalities” policy, ensuring the client gets approved for cash within 15 minutes! The average citizen as wells as small businessmen have serious issues with the way banks and financial institutions handle their loan requests. Banks tend to secure even small loans by pledging homes and properties. We don’t touch the client’s landed assets. All we do is mark our lien on the client’s car title as collateral for the loan. The client will continue to drive and use his vehicle. For the client, this loan will always be a win-win situation. We quickly assess the client’s eligibility by cutting through paperwork and keeping formalities to the bare minimum. You won’t see our clients waiting in long queues and counting the days for their loan approval. We won’t compile credit scores on our client. If you are facing a cash crunch, come to us for a speedy solution! Tucson Title loans offers car title loans that will save you from anguish and turmoil. Our loans are small and easily manageable. They can be repaid conveniently within a short time, leaving you debt free and mentally happier. Lots of businessmen use our cash loans for meeting their urgent cash requirements. We welcome you to join our community of happy clients! Located on the Santa Cruz River, Tucson is a city in Pima County, Arizona. It is southeast of Phoenix and has an estimated population of 520,116. Tucson is the second-largest city in Arizona. 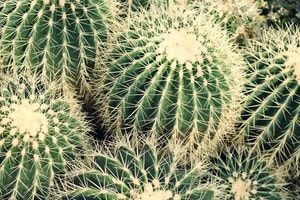 The city features dominant industries devoted to designing and manufacturing optics and optoelectronic systems, earning Tucson the nickname “Optics Valley.” Tucson is also world-famous for the Tucson Gem & Mineral Show. With its highly sophisticated universities, health care services, and advanced astronomy, the city no doubt attracts tourists. Wall Street Journal lauded Tucson as a reputable art destination and American Style Magazine named the city as one of the “Top 25 Art Destinations”.